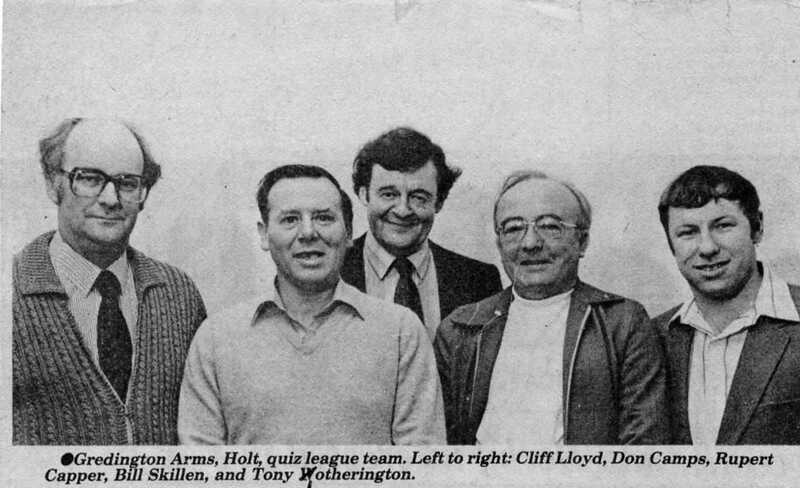 The Golden Lion, Holt started the season as The Gredington, Holt but changed name and venue after week 10. 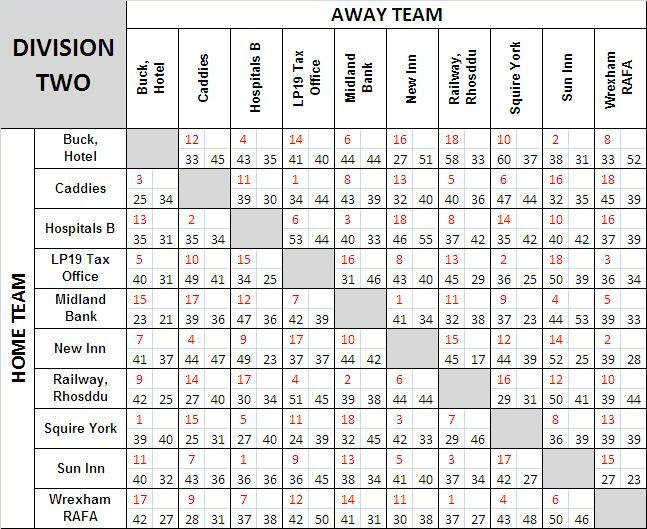 In week 12 Lex XI had 1 league point deducted for not submitting the score. 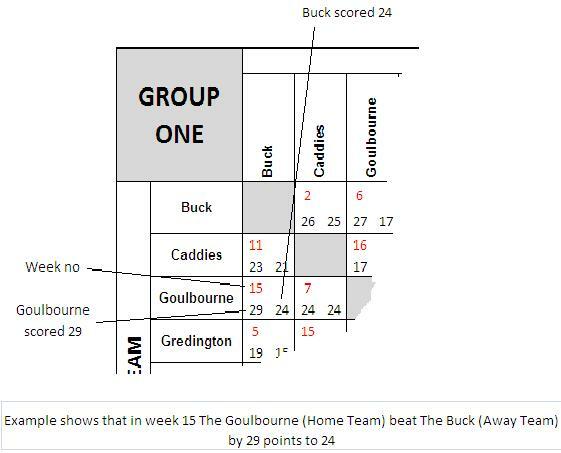 The Buck and the Hospitals B finished the season tied on league points and marks for. 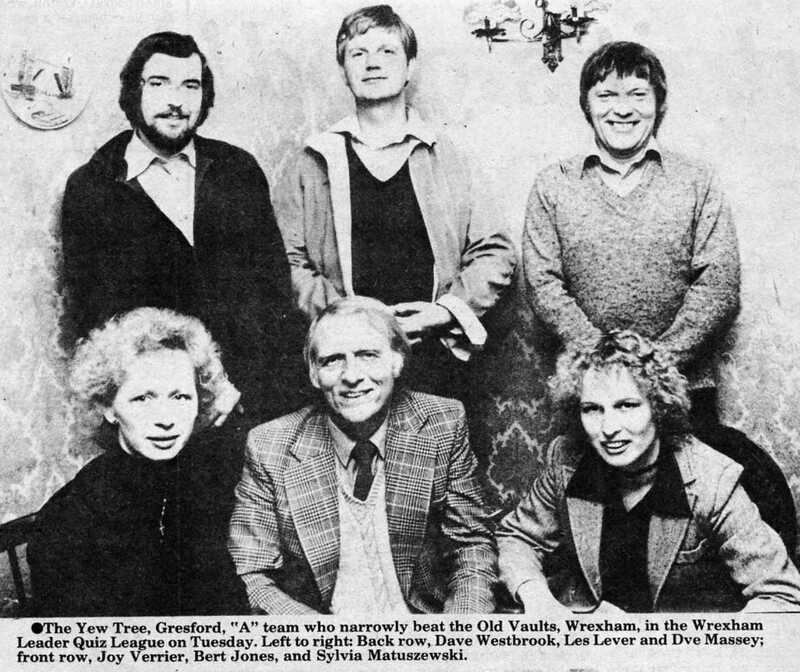 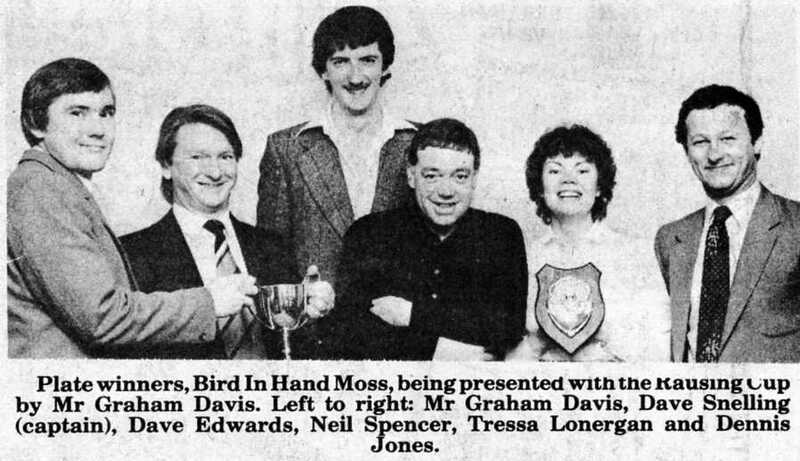 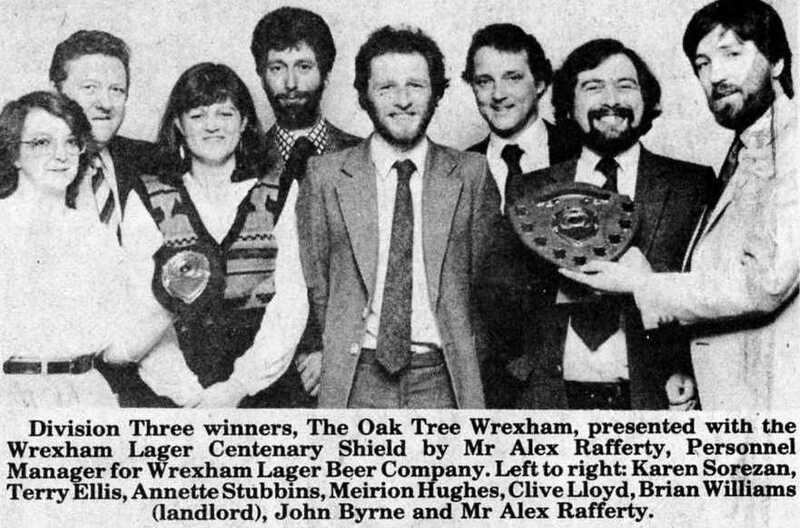 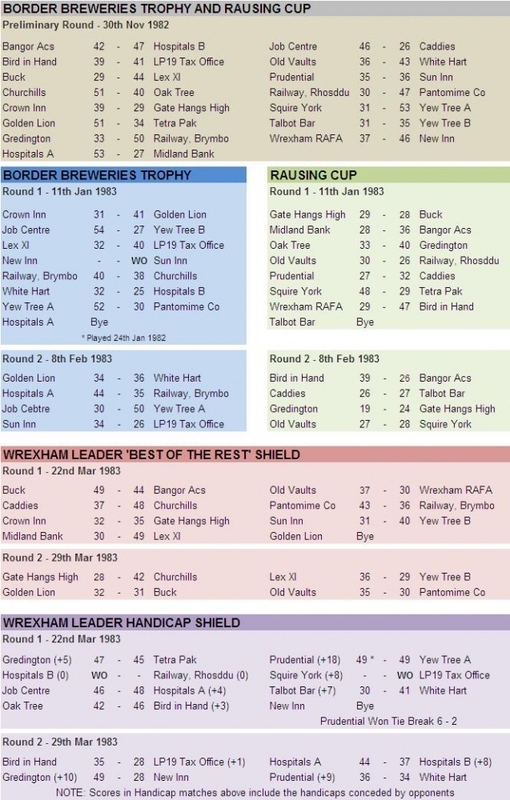 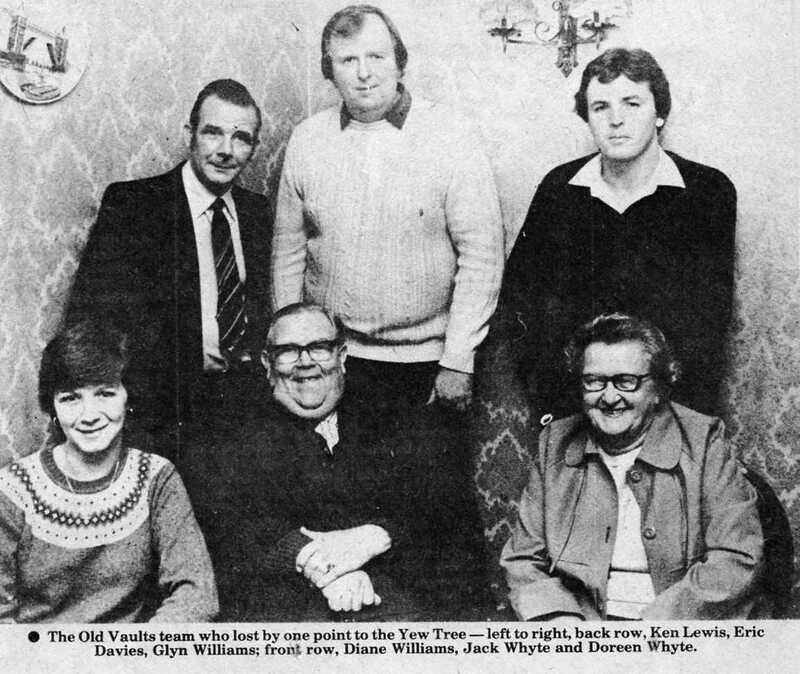 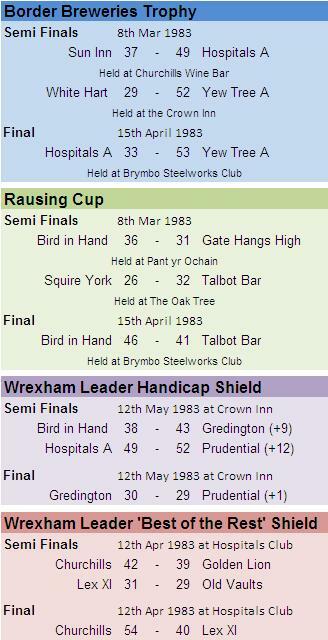 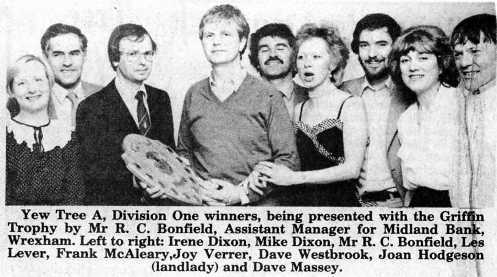 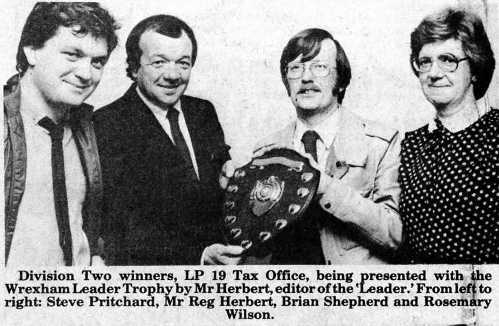 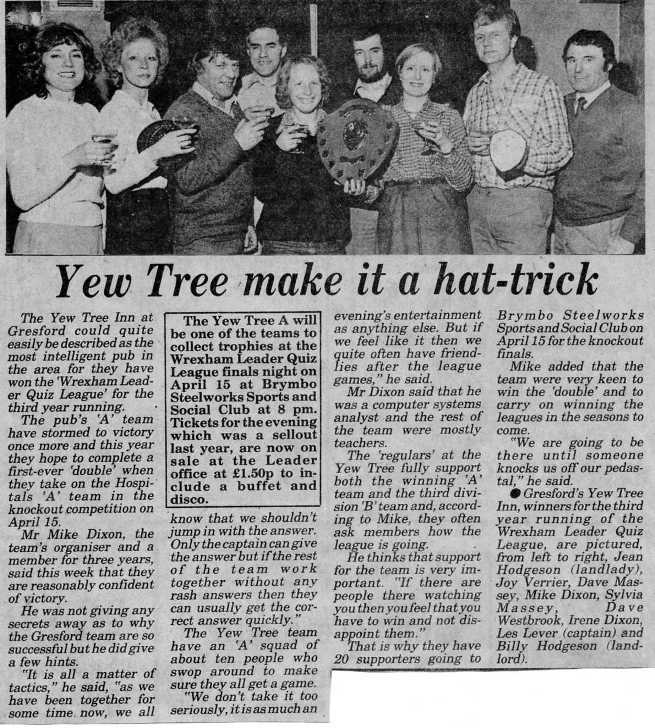 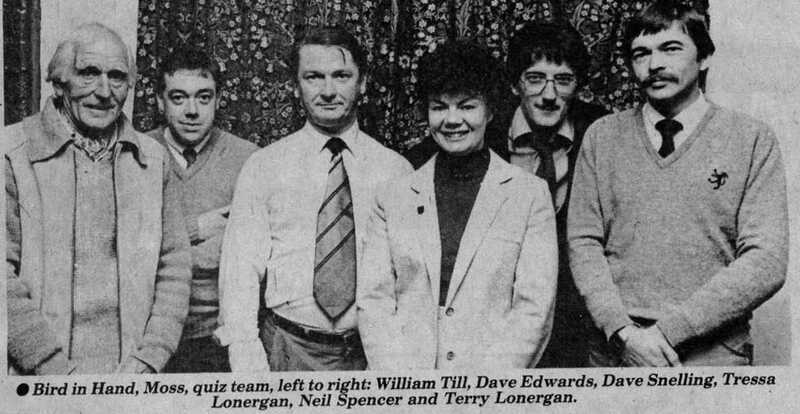 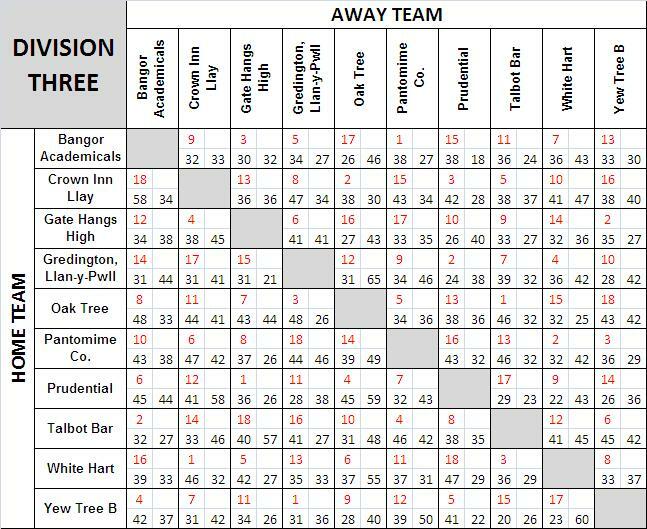 A play-off took place at the Gredington, Llan y Pwll on 11th May 1983 which was won by the Hospitals B. 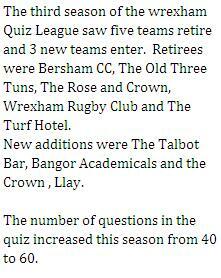 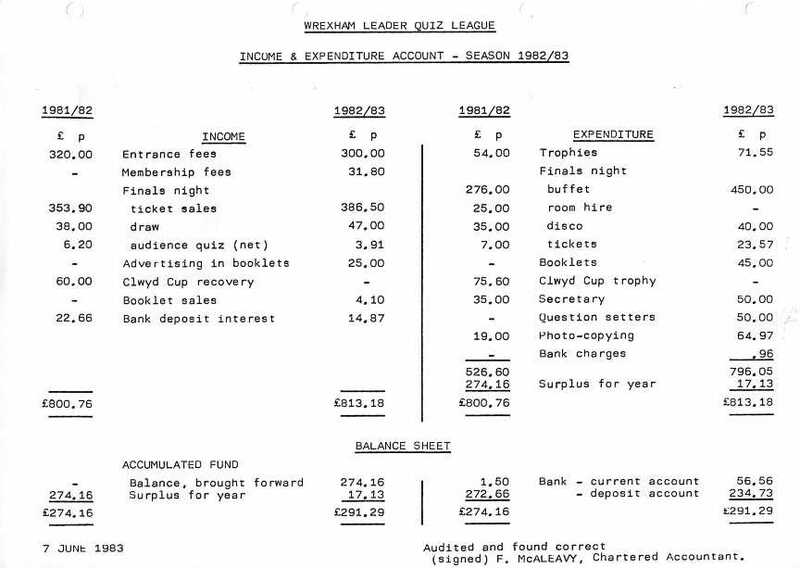 The Buck were therefore relegated to Div 3 for next season. 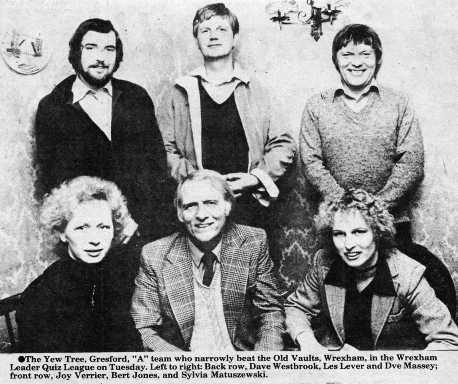 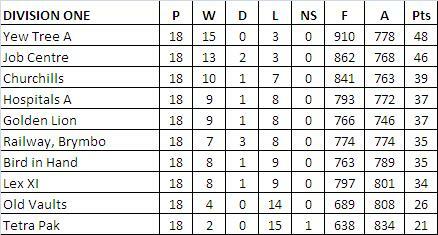 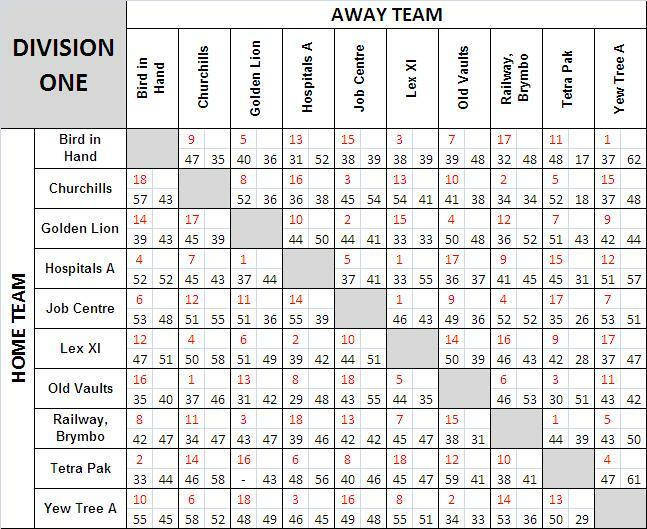 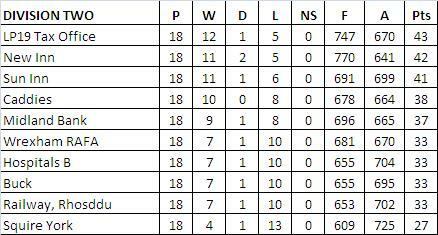 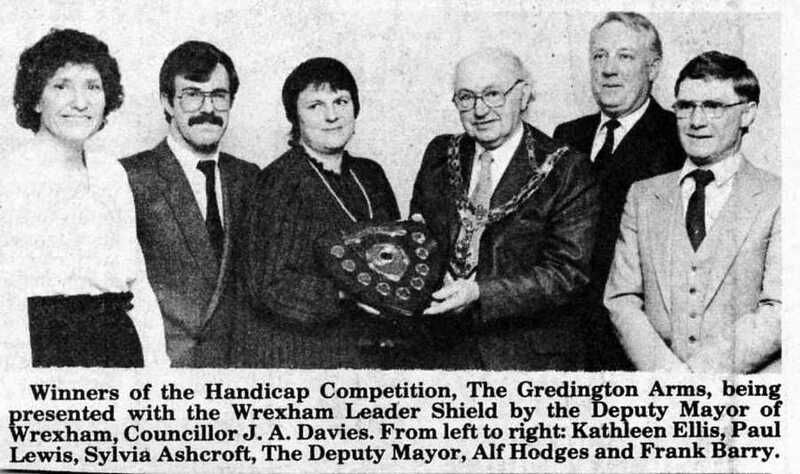 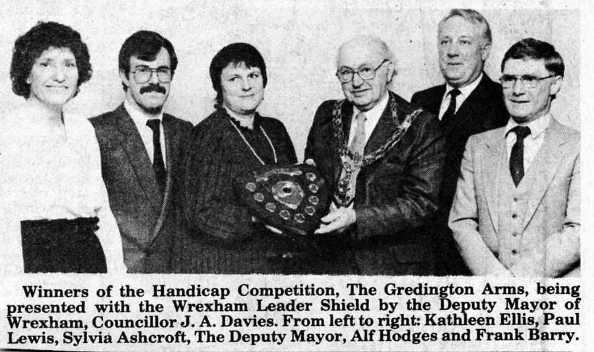 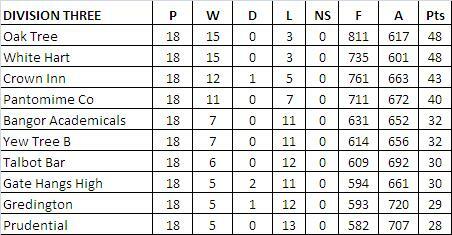 The Gredington, Holt team who changed their name and venue to the Golden Lion, Holt after week 10.